Author Curtis Dent is the Chief Sales Officer at Aliat. A Health Savings Account (HSA) is a tax-exempt bank account where you and your employer contribute funds each month to pay for your medical expenses. Instead of paying money to an insurance company, your employer deposits a recurring monthly amount into your HSA account. You then use this money to cover your medical expenses. 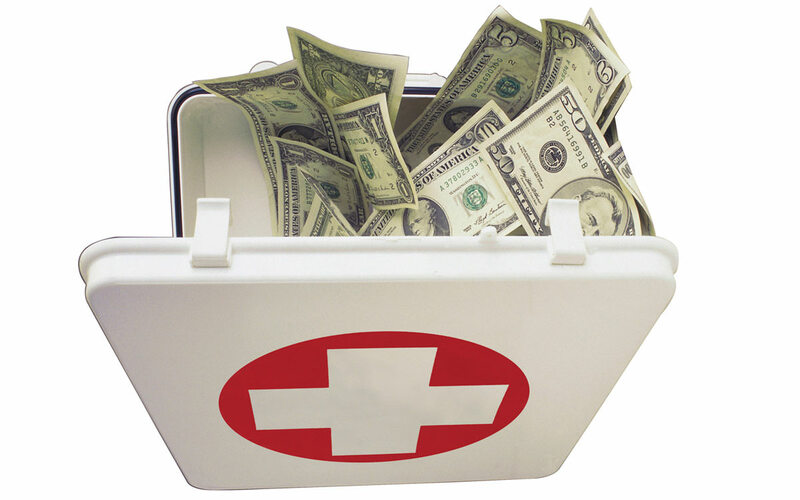 What medical expenses does my HSA cover? – COVERED: Your HSA can be used to help pay for any qualified medical expense. Some examples are doctors’ appointments, prescription and OTC medicines, out-of-pocket dental expenses, surgery and hospital services. When in doubt ask yourself ‘is this a medically necessary procedure?’ and always double check. – NOT COVERED: Your HSA cannot be used to cover cosmetic or voluntary procedures. Some common examples are gym memberships, vitamins and cosmetic dentistry. Why do HSAs have such high deductibles? Don’t let the high deductible scare you away. HSAs were actually designed to LOWER your healthcare costs and give YOU more control of your money. This works by pairing an HSA with a High Deductible Health Plan (HDHP). HDHPs have lower monthly premiums than traditional plans. The premium is what you pay the insurance company. The difference is what you put in your bank account. HSAs give you a financial incentive to become a healthier person. Why should you switch to an HSA? The IRS refers to HSAs as “tax-favored” health plans. They’re easily our favorite plans at Aliat. In fact, it’s the only kind of plan we offer to our staff. We definitely recommend including an HSA as one of the health plan options for your employees. We even hold classes to educate our co-employees on how to best utilize their HSAs. Wondering why we’re so passionate about HSA health plans? Connect with us.